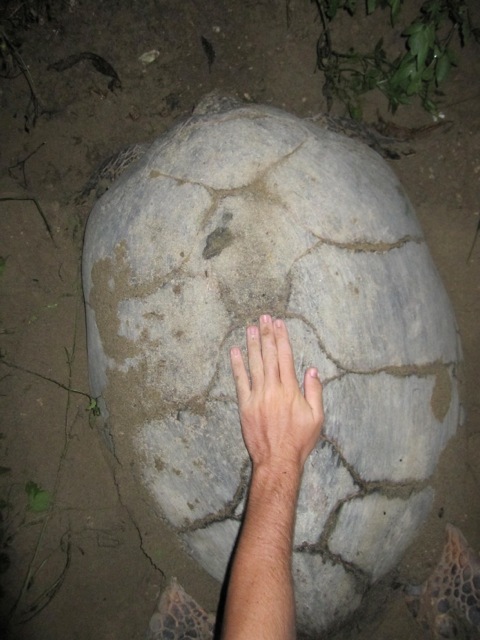 In early 2006 Mel Tennant came across a turtle track on Gibralter Beach, a beach that is now within the borders of the Sanctuary. 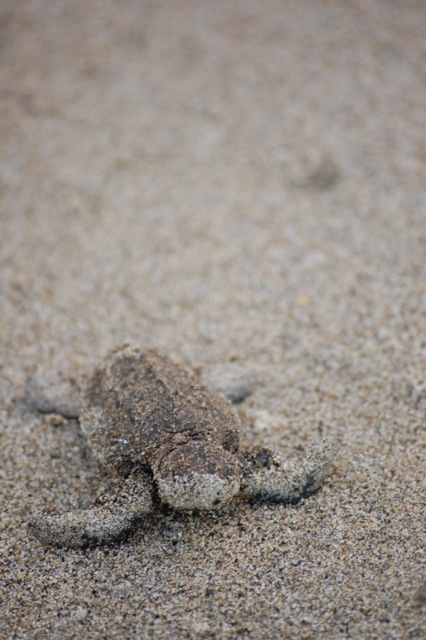 That year he assisted in releasing over 600 baby turtles from nests on the beach to the sea. Last year, 2014, through his tireless efforts, and with the support of the Sanctuary, he released over 22,000 baby turtles. This year, as he continues his amazing journey to protect and promote sea turtle habitat within the Sanctuary, he’s on track to release over 25,000. 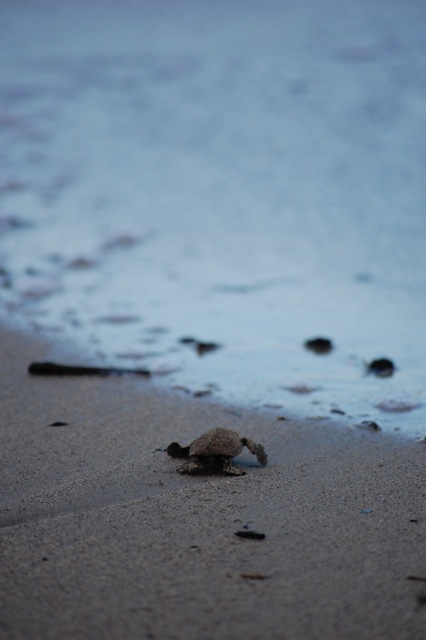 Sea turtles play an important role in the health of our marine ecosystems. They help to maintain healthy and nutrient rich sea grass beds, balance the variety of sponges on coral reefs, help to stabilize beaches where they nest, and carry barnacles and other organisms which are food for other marine life. The healthier our seas and oceans are, the more fish and other marine life we have, and that is a benefit to us, because it produces more food and creates more employment opportunities. 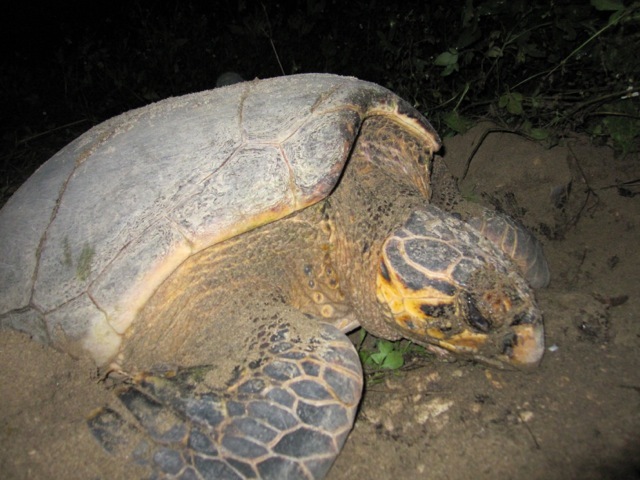 In addition to releasing turtle nests and reclaiming turtle habitat, Mel has developed a turtle monitoring system that has become the foremost system in Jamaica. He has become known in Jamaica as “The Turtle Man”, and is called on for his expertise throughout the country.